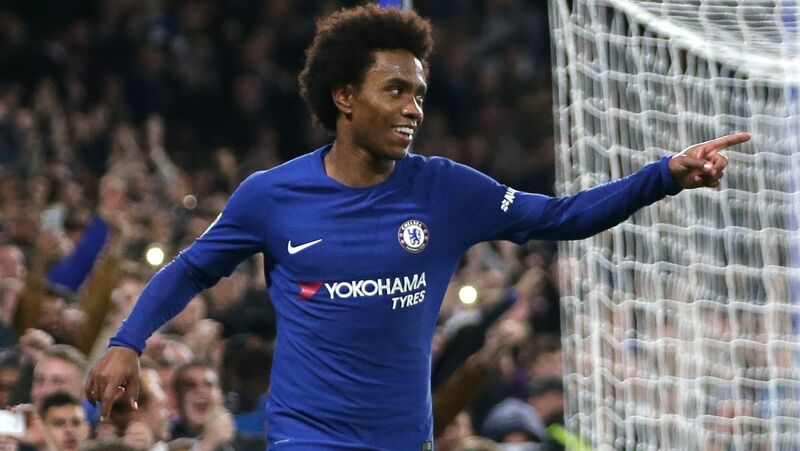 Chelsea face the prospect of losing Willian in the summer, with Paris Saint-Germain interested in the Brazilian, according to the Mirror. 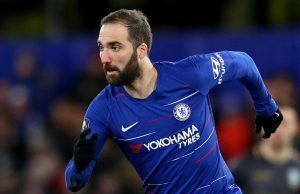 The 30-year-old has 18 months left on his current deal and wants more than a 12-month extension at Stamford Bridge, according to the report. This could force Chelsea into selling the Brazilian as they don’t want to lose him on a free. 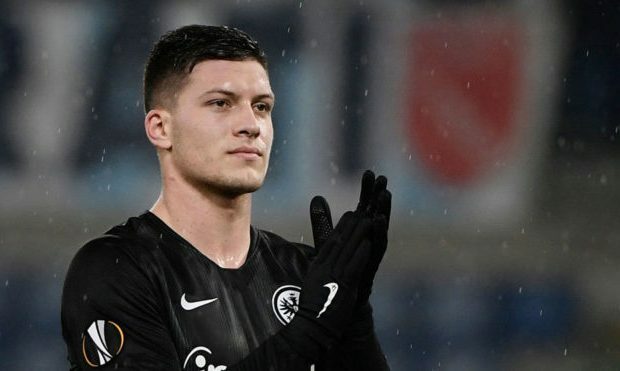 The report adds that PSG had enquired about the Brazilian in the winter window and are still monitoring the 30-year-old’s situation at the Bridge. 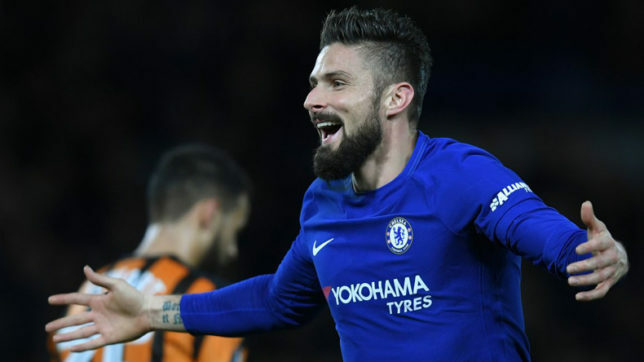 The winger hasn’t been as effective as he has been in the past but has been ever-present under new manager Maurizio Sarri. 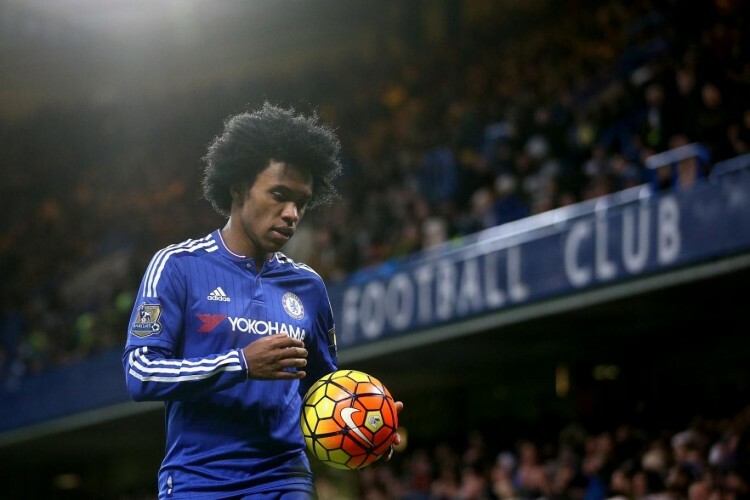 Willian has 7 goals and 7 assists from all competitions this season but his Premier League return has been paltry. 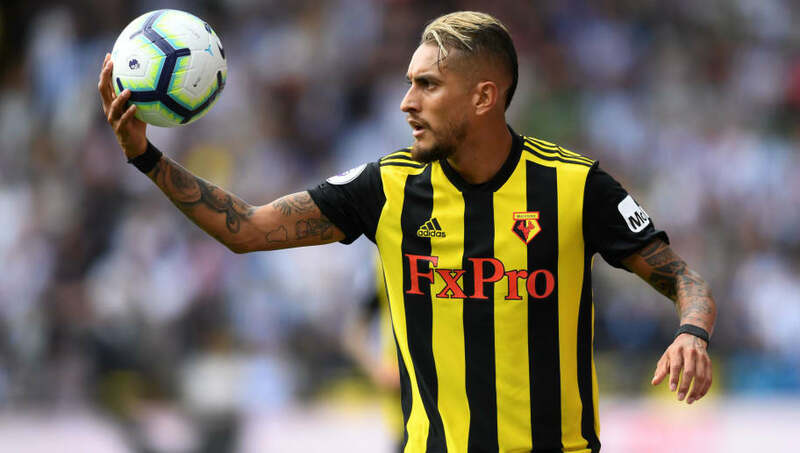 The 30-year-old has just 3 goals and 4 assists from 24 appearances in the league, and it will be interesting to see what our decision will be regarding the Brazilian’s future. 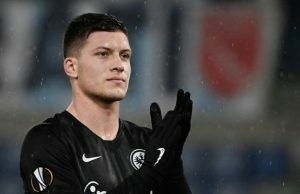 Christian Pulisic will be joining the Blues in the summer, but we are short of quality wingers at the moment. There are doubts about the future of Eden Hazard too (h/t Mirror) and Sarri might have to make a few quality signings in the summer. The Blues are in a fight to ensure Champions League qualification this season. We are just two points ahead of Manchester United and face a tough clash against Manchester City at the weekend.